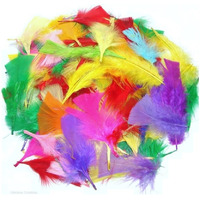 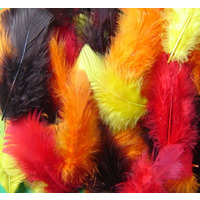 Supplying craft feathers including loose feathers, fluffy feathers, assorted coloured craft feathers, exotic feathers, spotted feathers and decorative feathers. 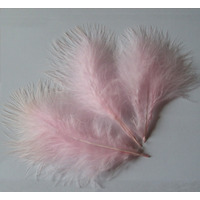 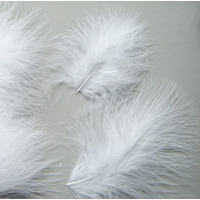 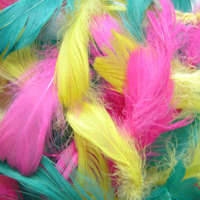 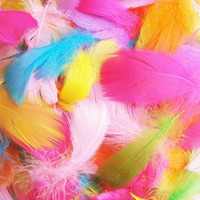 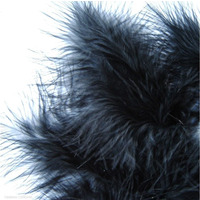 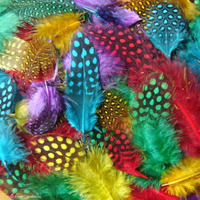 We sell marabou feathers, quill feathers and turkey feathers. 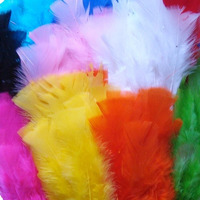 Our feathers are for craft, making home decorations, head wear, dream catchers, children's arts and craft collages, fascinators, millinery, florists, cake decorating and handmade cards.